Changing the locks in the home is something that many homeowners don’t even think about. 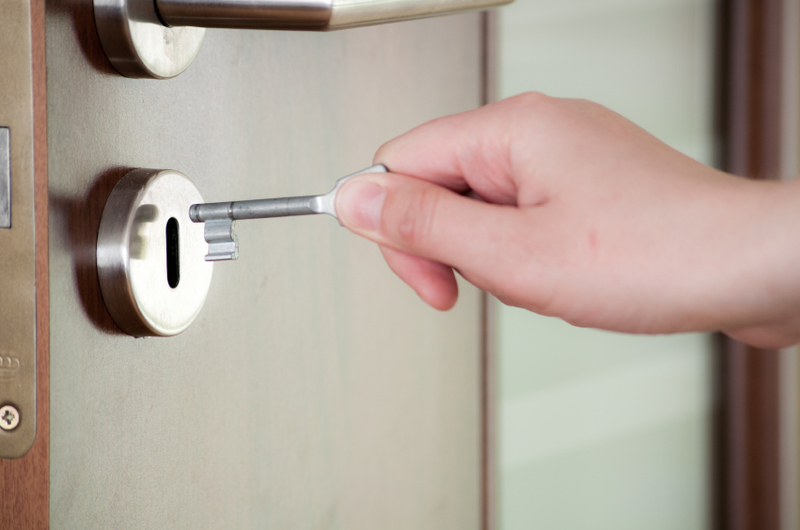 Although locking doors is very important, there are some cases where it might not be enough. Having the locks changed in your home is important, so why do people rarely do it? It’s a really good way to keep your home safe and stop people from entering your home without permission. There are many times in which your safety would benefit from changing the locks – here are just some of the situations in which it should be considered. If you’ve recently moved into a new home (or you have the keys to your new home already), we suggest hiring a professional locksmith to come and change your locks. In fact, we would definitely make this a priority. You don’t know who the previous homeowners have given a key to – it’s much safer to change them. You’ll have peace of mind that you (and whoever you give them to) are the only ones with access. If you’re in rented accommodation, it might be worth asking your landlord for their thoughts on changing the locks before you move in. We’ve all been there! Losing keys is both frustrating and a huge pain – it means you often have to go get another set made ASAP. If you’re lucky, you’ll have a spare key that doesn’t mean you’ll be stranded outside your own home. This is where a lot of homeowners go wrong – they replace the keys instead of replacing the locks. How do you know who has picked up your keys? What if they were stolen on purpose? Don’t wait until it’s too late, you should get the locks changed right away. Have you recently got out of a relationship with someone who you lived with? Did you previously give a key to someone who you no longer speak to? This is the perfect opportunity to change your locks. Whether it’s the breakdown of a romantic relationship or a friendship, you probably don’t want this person to have easy access to your home. It’s definitely recommended for those times where things didn’t quite end mutually – don’t risk something getting stolen or someone getting hurt. If you want to hire a professional locksmith in east London to change your locks, please don’t hesitate to contact us here at AFS Security. You can give us a call on 0208 471 9000 and a member of our team will be happy to help you with all your security needs.